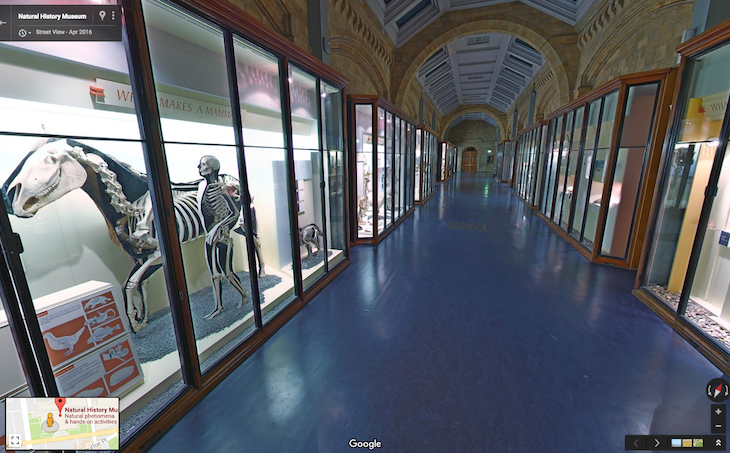 If you've ever been put off by the daunting queues to get into the Natural History Museum, or the hordes of children crammed into the dinosaur galleries, here's the solution: a digital version of the museum in indoor Google Street View. The feature, launched in 2016, lets you wander around the ground floor galleries without spotting another human — other than the ones in the cabinets. 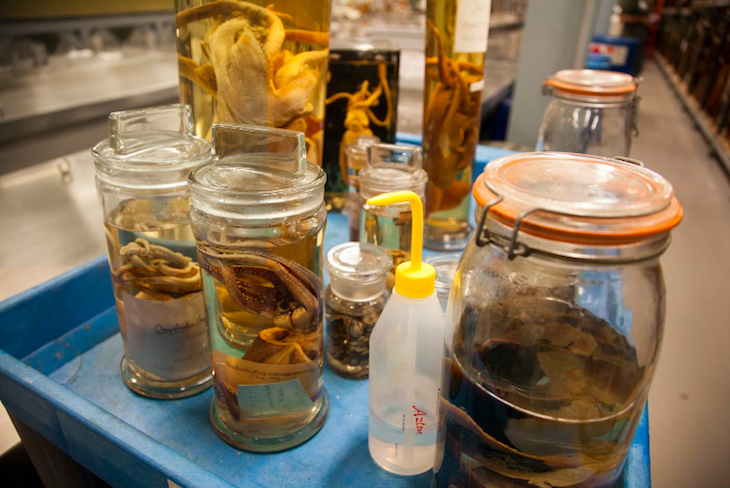 You'll also find an image bank of over 300,000 specimens, as well as 11 specially curated digital exhibitions from the museum. 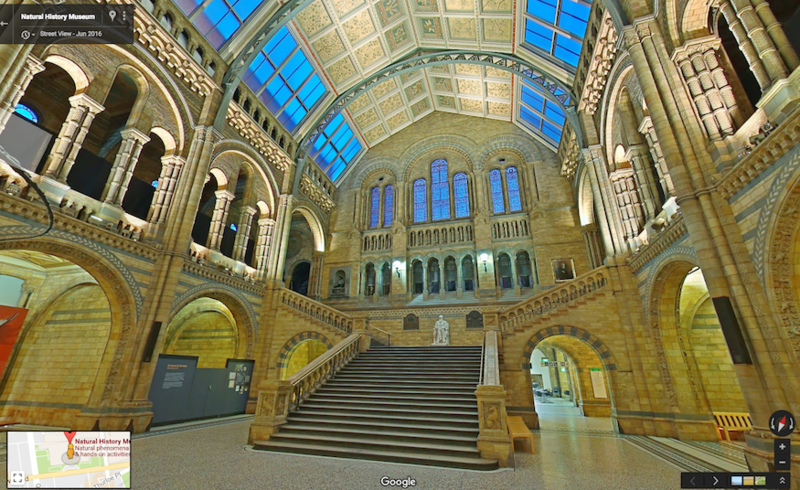 It's all part of a wider collaboration between Google Arts & Culture and the world's natural history museums that bring hundreds of thousands of natural wonders to your screen. As well as digital exhibitions and street views, the site also includes YouTube 360 and Google Cardboard experiences, and sections tailored to teachers and students.